Voters were seen queuing outside polling stations in both the Jammu division and the Kashmir Valley despite the morning chill. JAMMU/SRINAGAR: Voting was underway on Saturday for the sixth phase of panchayat polls across Jammu and Kashmir amid tight security. 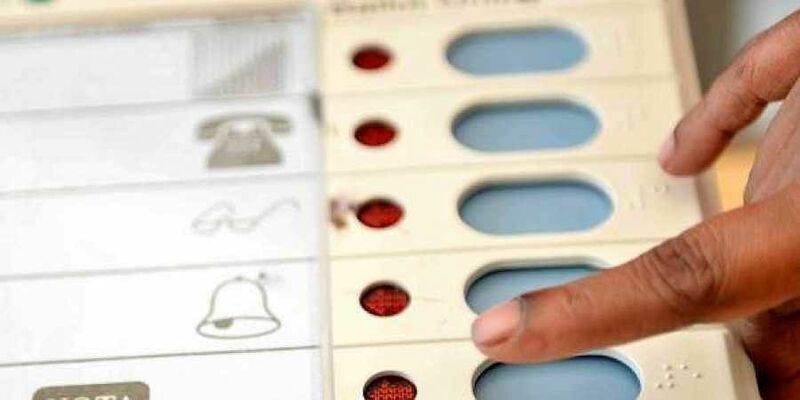 Polling started at 8 a.m. and will end at 2 p.m. Voting for this phase is being held at 3,174 polling stations -- 410 in Kashmir and 2,764 in Jammu. At least of 771 polling stations have been categorised -- 410 in Kashmir and 361 in Jammu. A total of 7,156 candidates are in the fray for 406 sarpanch and 2,277 panch seats while 111 sarpanchs and 1,048 panchs have been elected unopposed in this phase. Some 597,396 electors will be voting for sarpanch constituencies and 457,581 for the panch. Photo Voter Slips have been distributed among the voters to inform them of their polling stations. In the fifth phase on November 29, the state witnessed a polling percentage of 71.1 per cent. The fourth phase on November 27, 71.3 per cent polling was recorded. The third phase held on November 23 witnessed a polling percentage of 75.2 per cent, while 71.1 per cent was recorded in the second phase on November 20. In the first phase held on November 17, 74.1 per cent polling was recorded. The last polls of the nine-phased election is scheduled for December 11. Panchayat election was last held in Jammu and Kashmir in 2011.